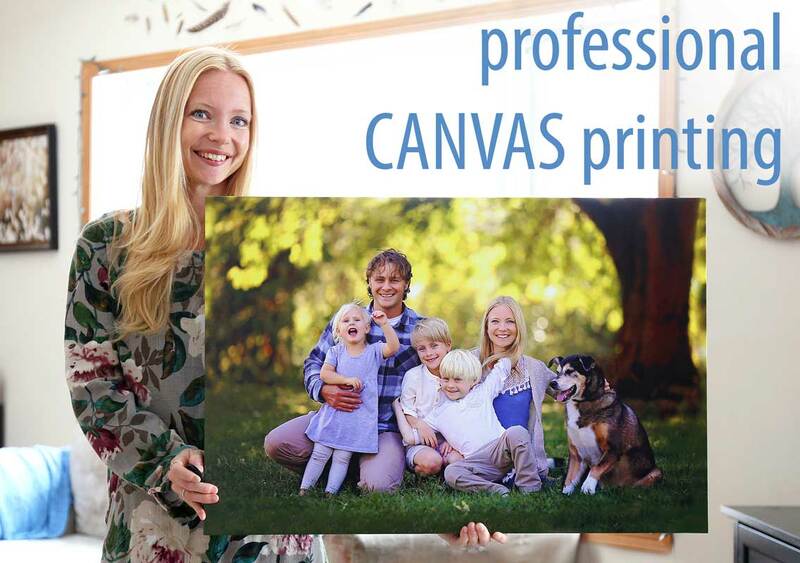 Custom canvas prints with your artwork or photograph has never been so easy. "Create Beautiful Custom Canvas Prints Today!" Looking for a Professionally Designed Gift? 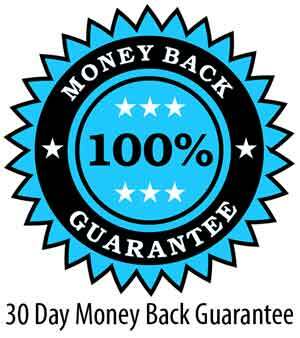 Check out our sponsored gift shops.